The old continent is full of magnificent places. Europe’s natural and cultural heritage is something that people all over the world are jealous of. If you plan a holiday this year (or the upcoming one), we have some special tips on places where to travel. 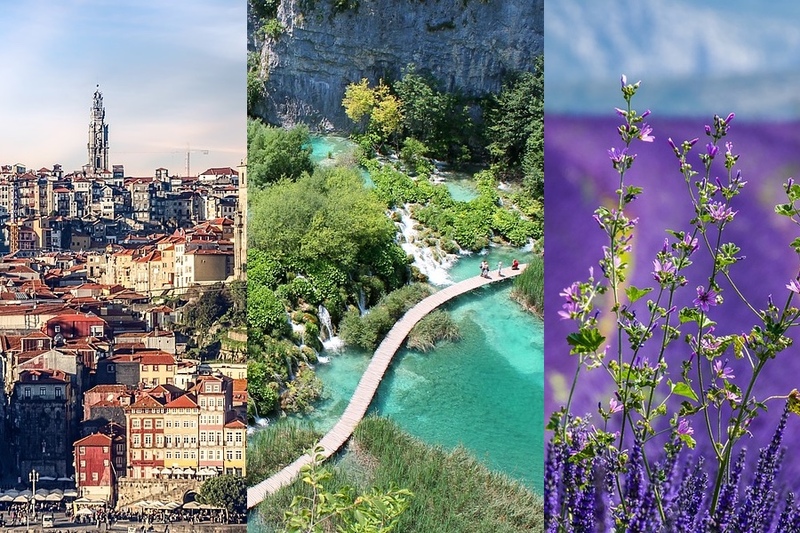 Check the list of the most beautiful breathtaking destinations in Europe. 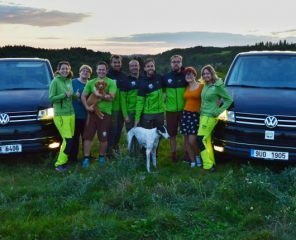 The first candidate is located in the Upper Austria region. 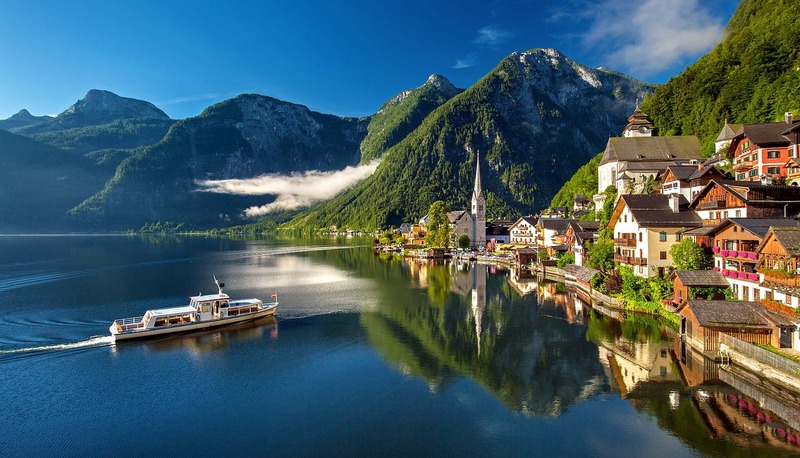 The fairytale village of Hallstatt, lying on the shores of the same lake, is one of the UNESCO World Heritage Sites. Be sure to visit the historic market square and don’t miss the calvary with its beautiful views. The majestic surrounding hills look beautiful both in summer and also covered by snow. Be ready to explore the magical world and start in this Austrian village. The name itself already suggests that it is going to be worth. The most famous of the four national parks in the Czech Republic symbolizes unique photogenic beauty. 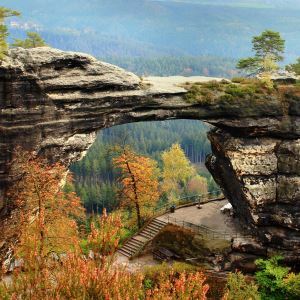 It is known for its rock formations, among which the Pravčická Gate dominates. An unforgettable experience is a boat ride through the Wild and Edmund Gorge, the surrounding fauna and flora are incredible. If you are afraid of heights and straits, another option is the strength through the peaceful forests of the Kyjov valley. Looks nice and want to visit? We can take you there. Crystal clear water, incredible beauty, and rustic towns. 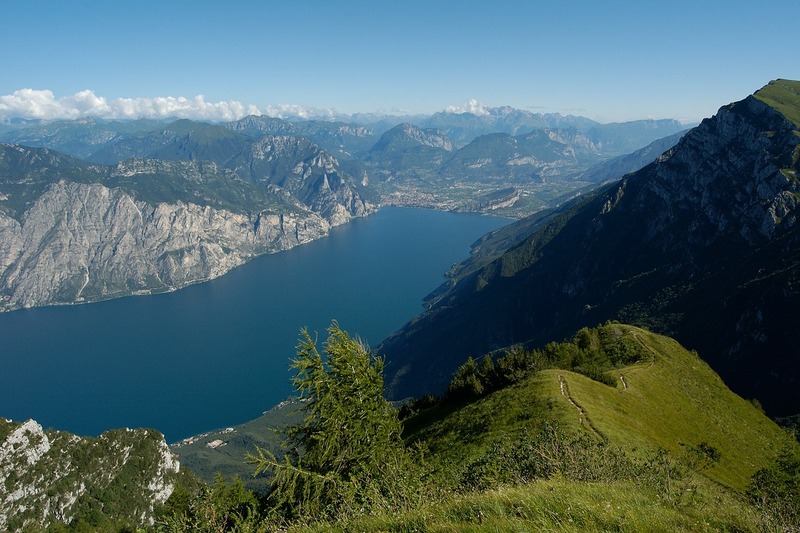 These are three connections that could easily be used to describe this lake in the north of Italy. There are some popular sites on and close to the coast (and not to be missed by any chance). Let’s mention the same island with Villa Ferrari, the historic town and castle of Sirmione, or the amusement park Gardaland. A must do is a boat trip along the coast and the atmosphere of traditional lakeside markets. The Slovenian countryside also boasts with a beautiful water area. 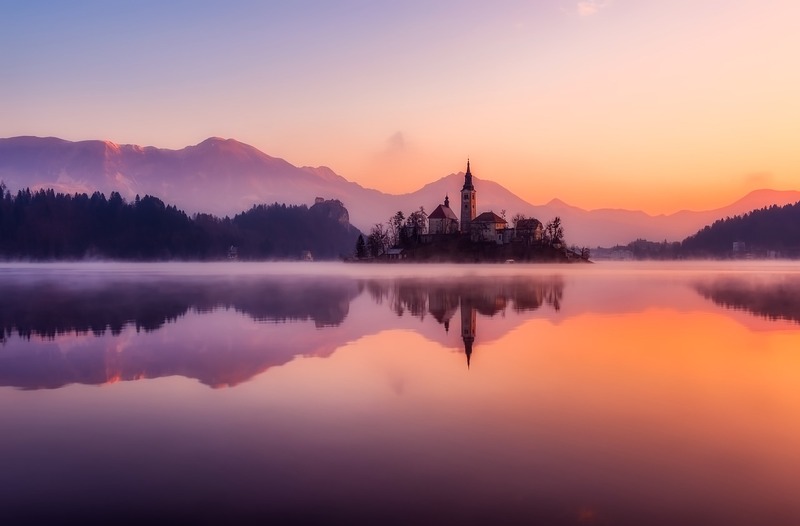 Whether your purpose here is to swim, ride a traditional gondola – called “pletna” or just enjoy the view from the same castle, Lake Bled is a fantastic experience. The green hills in the area provide the perfect opportunity for hiking with plenty of almost postcard moments. If you prefer to relax, you appreciate the offer of local guest houses, there are many to be found on the coast. Just mentioning Norway and immediately the beautiful nature pops out. 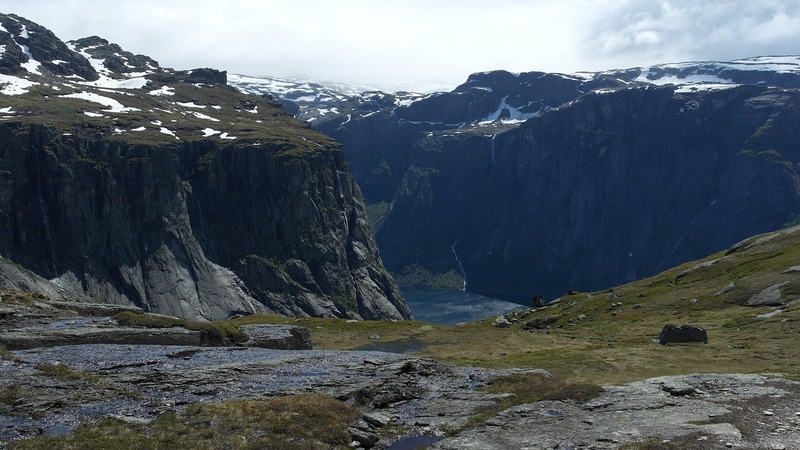 If we point out one site, it would be the rock formation of Trolltunga, towering over Lake Ringedalsvatnet. Although it is difficult to climb it also by experienced tourists, the view is incredible. It is a waste of time to even take a camera out because you try to absorb all the beauty instantly. Not to mention that there are a lot of other places in the neighborhood where one feels like in a fairy tale. Mountain range in Slovakia is one of the symbols of the country. 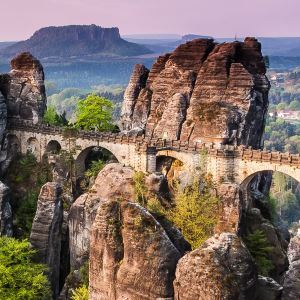 Strbske Pleso, Rysy, Tatranska Lomnica, Kôprova valley, Skok waterfall – these are just some of the sites that confirm that are worth a million. 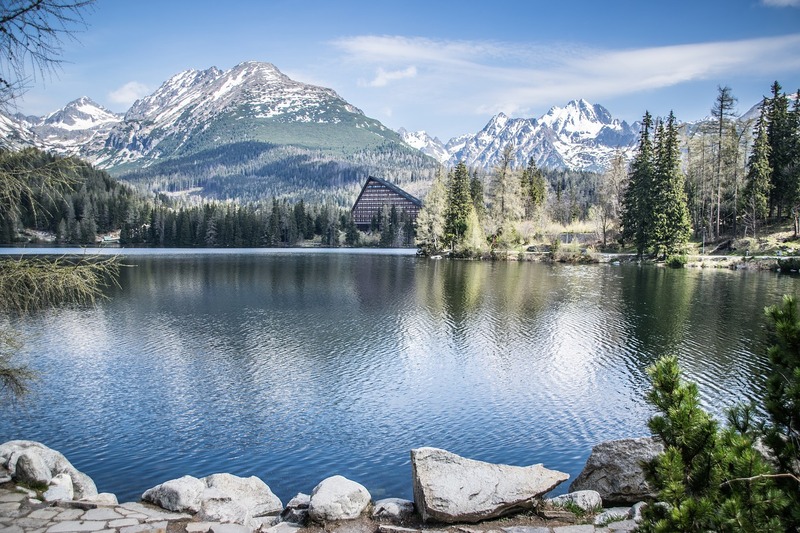 Even lovers of the Tatras should agree that our most beautiful mountain range has something to offer to all the tourists. check out also some beautiful places that you can visit in the Czech Republic by itself. To find this violet beauty one should visit Provence. 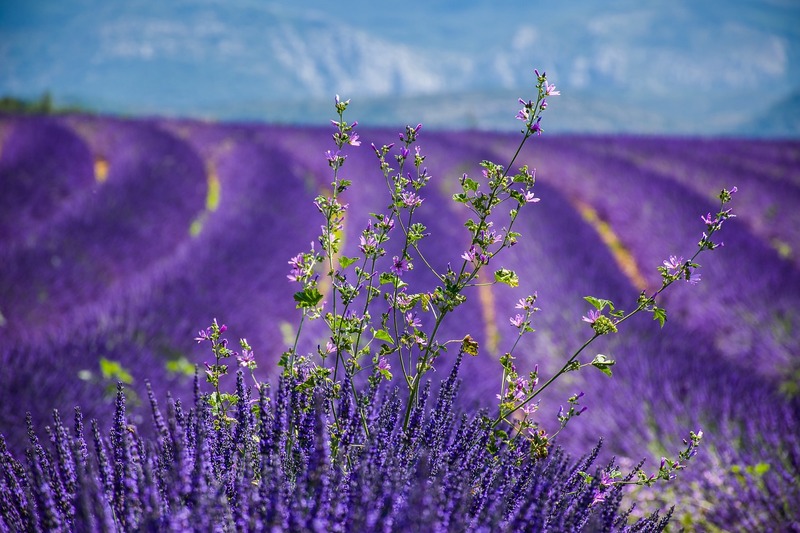 Valensole, Sault or Luberon fields are recommended to be visited at the end of June and beginning of July when lavender blooms the most. We recommend to admire it from a distance to all the allergic people, others can try to get these postcard moments. It is an incredible moment that you will never forget. Picturesque medieval architecture, mixed with modern elements. 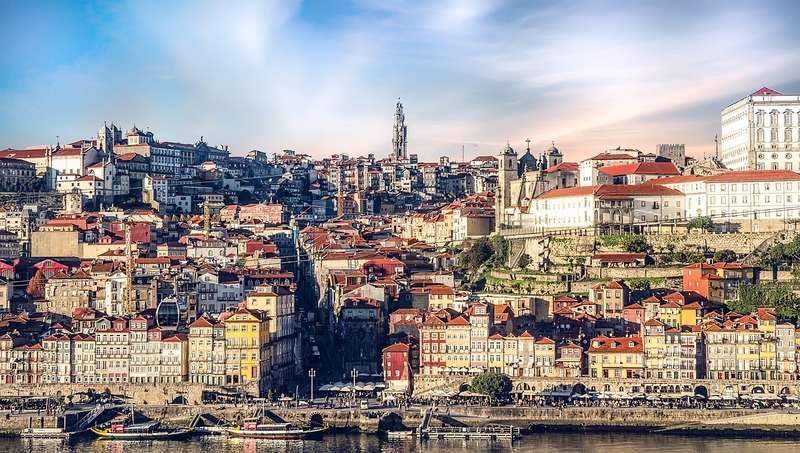 This is Porto, the second largest city in Portugal. Above all, a unique experience is a visit to the historic center of Ribeira, where you can get lost in the world of colorful streets. In one of the local taverns, order a tasty fish and drink it with the world-famous port wine. Finally, enjoy a romantic sunset cruise along the Douro River, which crosses this picturesque city. Beautiful, breathtaking, dreamlike. 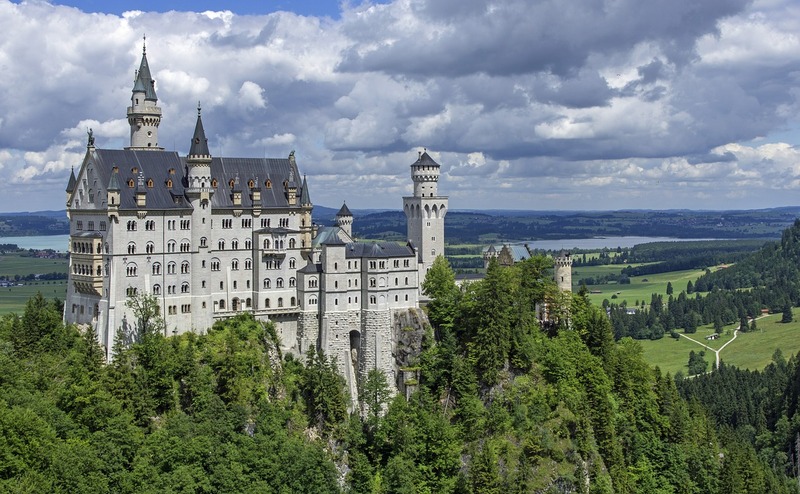 One is not exaggerating when referring to the Neuschwanstein castle, perhaps the most famous in Germany. Set amidst picturesque nature, it is challenging to find a more romantic place. The interior is equally majestic, with every room hiding its own story. Under the chateau, there is even an artificially created cave with a waterfall, as it just jumps out to our world from the legend. The Greek islands are regularly placed at the top of the tourist sites, and we must add that there is a reason behind. Santorini is definitely proof of this. It is said that in the world you will not experience a more beautiful sunset than here. If you just think about the picturesque white houses, excellent wine, and postcard views, there is no doubt this is the paradise on earth. Water sports enthusiasts, especially in the sites of Perissa and Kamari, find the heaven there. 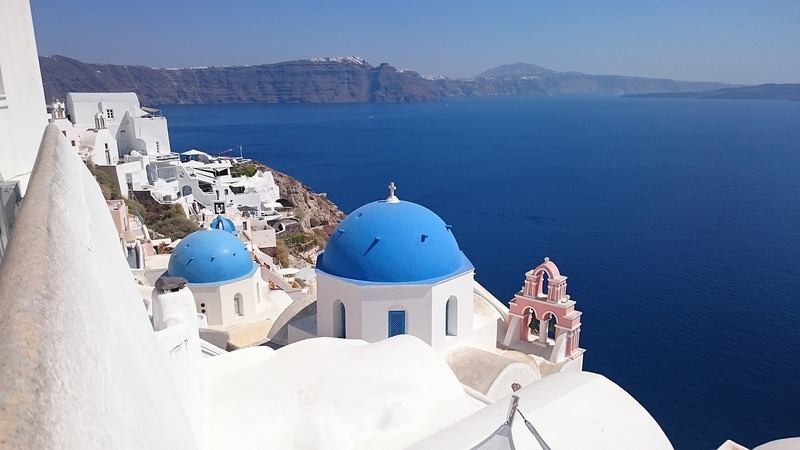 Whether you’re looking for adrenaline or romance, you’ll see it definitely on Santorini. A mix of nature, culture, and history. 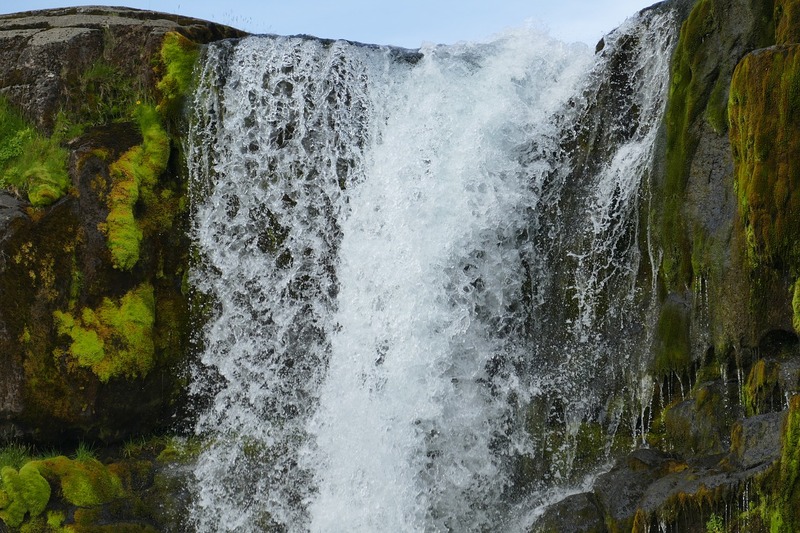 This is Thingvellir, located about forty kilometers northeast of Reykjavik, Iceland. Among other things, the National Parliament Althing was established here. You can enjoy beautiful nature at the Öxarárfoss waterfall, which freezes in extreme winters and literally asks for a photo to be taken. We advise courageous ones and divers to dive into the Silfra gorge and visit the place where Eurasian and North American tectonic plates have met. Do you know where Winnetou was shot? 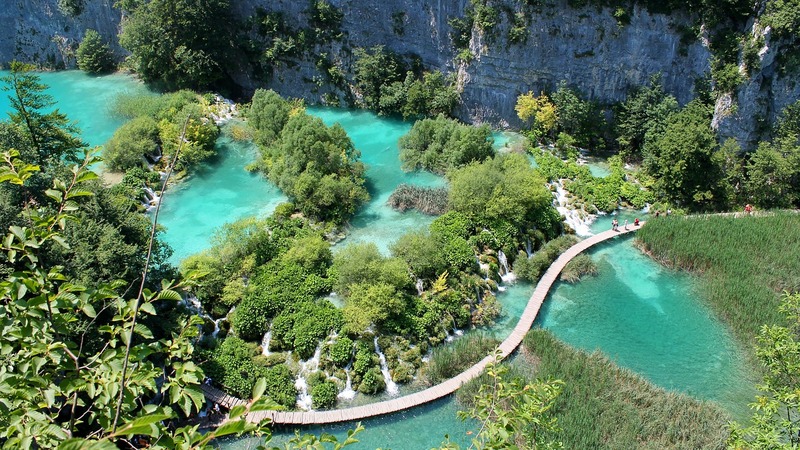 In Croatia, specifically at Plitvice Lakes. And no wonder, the local natural scenery provides so many motives that ten sequels can be filmed here and still wouldn’t be enough. The clear crystal lakes lined with beautiful greenery is indeed a gift from heaven. All this beauty in the winter freezes and covered by snow brings another unforgettable experience. The next one is Ireland’s most popular tourist destination. 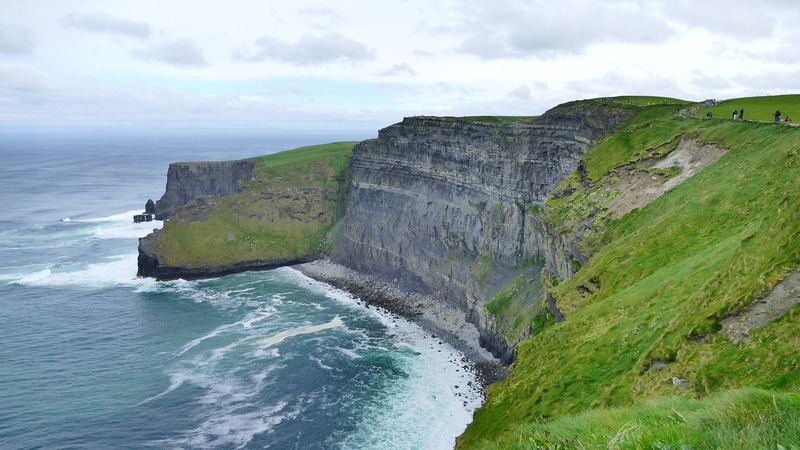 The majestic Cliffs of Moher have already played the background in many films, are the main plots of novels and poems, countless postcards around the world with their motifs. When you get here, you’ll find out why. Respect for impressive cliffs, exhilarated sea, and untouched nature. Be sure to visit the iconic O’Brien Tower, the highest point located near Liscannor village. A beautiful set of five sites on the coast of the Ligurian Sea. 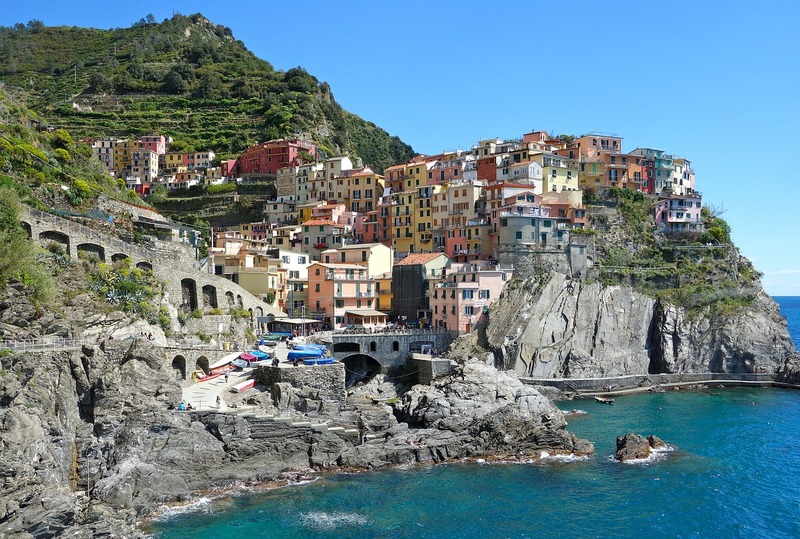 This is the Cinque Terre in Italy. Indeed, it is the five fishing towns that line the coastline and are characterized by their architecture, which contrasts wonderfully with wildlife around. Colorful houses and forested hills. This is the combination that makes the towns of Corniglia, Manarola, Monterosso, Riomaggiore and Vernazza a regular kings of the most picturesque cities in Italy. Although Macedonia is small in size, natural beauty shown is more than enough. 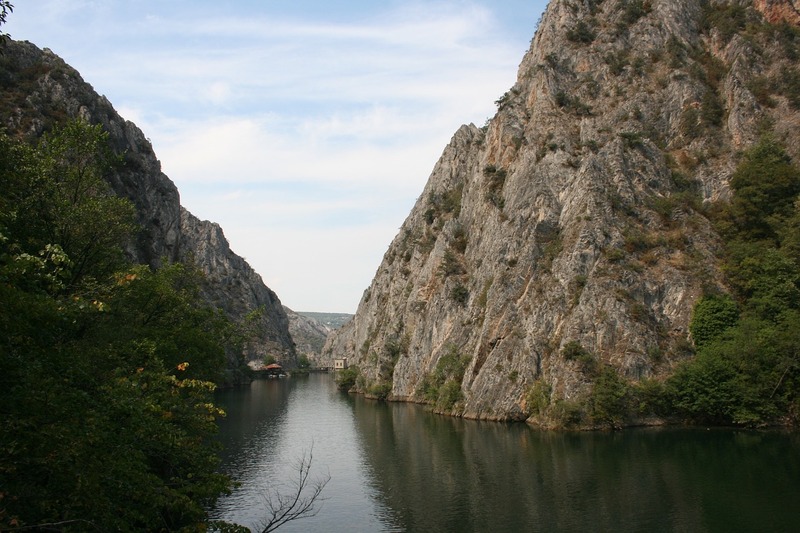 One proof for all is the Matka Canyon, only fifteen kilometers far from Skopje. If you love hiking, this place is a paradise for you on earth. Approximately five thousand hectares of beautiful nature, incredible historical monasteries, a bunch of breathtaking views and an incredible atmosphere. Whether you like hiking, kayaking, or climbing, this is the place to be. Do you find Venice too crowded? 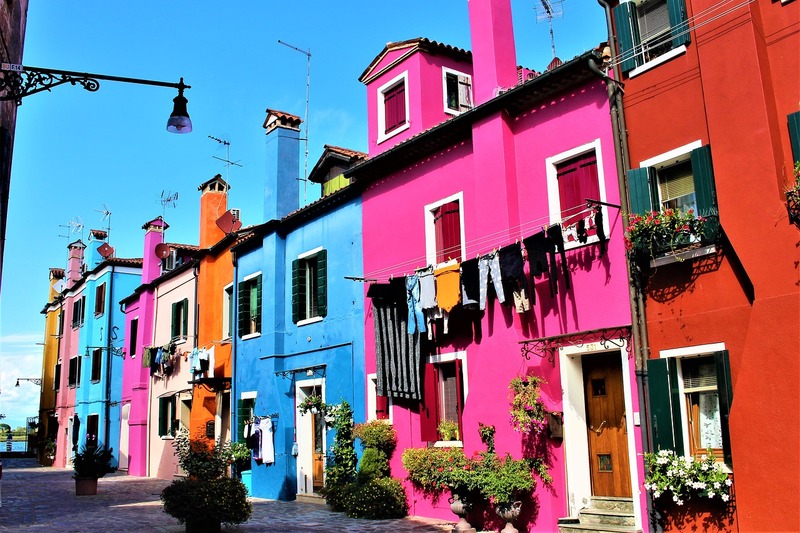 Then definitely visit Burano, the magnificent little island, distanced by one hour of its “bigger brother”. Do you like photography? Then this is the hot spot for you. Colorful houses, typical water canals, great food and atmosphere as in medieval romance. For the lovers of art and traditions, there is the museum Scuola del Merletto where you would be able to admire the traditional local handmade lace. The former Yugoslavia has a painful history, but it is extremely rich in beautiful nature and medieval towns. Bosnia and Herzegovina is no exception. This is where you find Mostar, which is to be jinxed you. Medieval buildings amid immaculate nature, this city is like cut out of the historical movie. 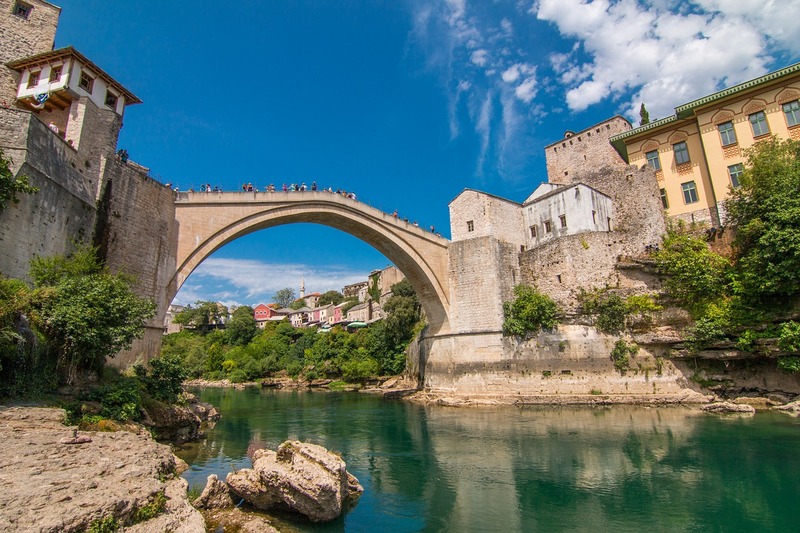 Its dominant feature is the iconic Stari Most, and the Koski Mehmed Pasha Mosque and the huge abandoned hangar, which is a scary place to visit, but definitely the recommended one. Our most wanted tour. Hike the First Zone of the national park. 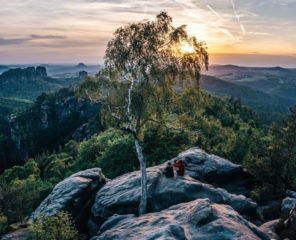 Ultimate Bohemian Switzerland experience. 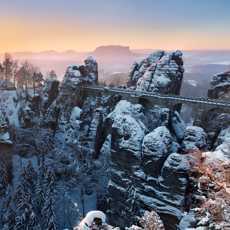 Breathtaking Bastei bridge and Neurathen keep ruins. 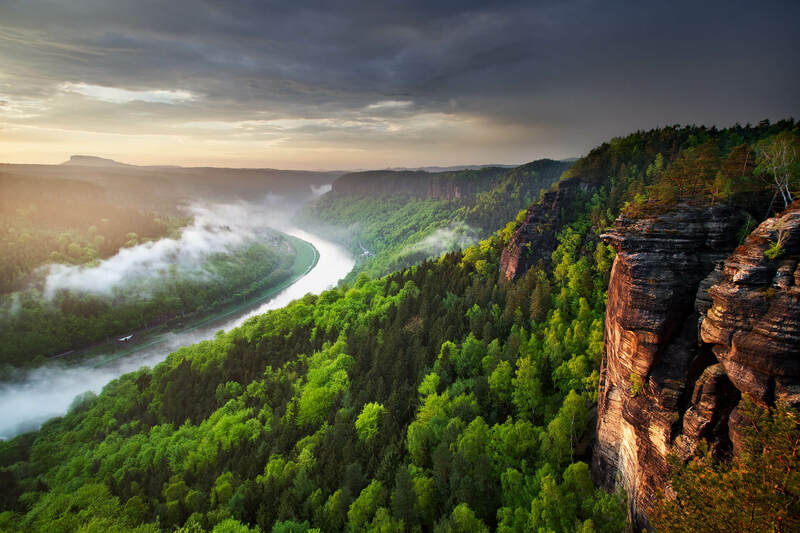 River Elbe canyon and a romantic boat ride. 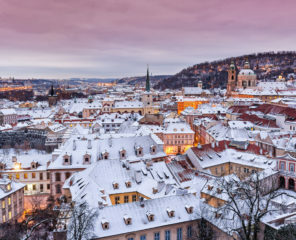 How cold does Prague get in winter and does it snow?